Description: In sixty-seven exquisite watercolors and drawings, nationally famous architect Eugene Aubry captures on paper the sensibilities, the memories, and the grace that evokes Galveston, especially for those who are BOI (“born on the island”). 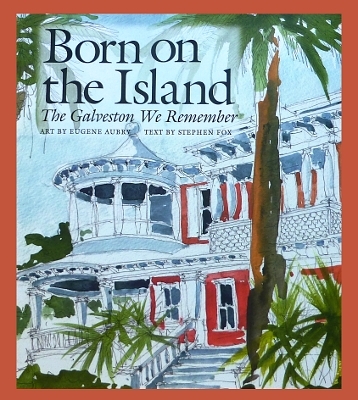 Commissioned by the Galveston Historical Foundation, these works of art are intended to enhance the visual record of the buildings and the unique local architectural style that so many have appreciated over the years. Oversized, 144 pages. Viewed: 1,781 times since October 4, 2012.